Whether you are a start-up entrepreneur, coach, investor or a complete newcomer to the start-up world - we offer you a variety of training and coaching services to meet the various needs. Here you can find our current training and coaching formats at a glance. The AETP is a six-month, part-time entrepreneurship training program that takes place mainly in Zurich. The aim is to develop a business idea, then to network with suitable investors in Jakarta (Indonesia) and enter the Asian market. Are you or do you want to become a successful startup board member? During 4 afternoons the participants will be sensitized to the risks and challenges of a start-up board of directors – in interactive workshops, presentations, case studies, discussions and a final board due diligence including live pitching. This specialized training program is aimed at interested business angels, board members and investors who would like to learn first-hand practical tips and advice for the successful management of a start-up. EPFL Innovation Park created a short 4 half-day course to get your hands on the tips and tricks to build and manage a fast growing sales organisation that will help you get in the league of the companies that outperform their competition. Trademarks, patents, copyright, trade secrets, contracts. As an entrepreneur without a profound legal education, you quickly feel overwhelmed by these topics. The short intensive workshops at Technopark Zurich provide some clarity and answer a few questions. The Startfeld Investors Forum offers selected, innovative companies in the start-up and growth phase the opportunity to meet top-class investors. Together with Startup Invest, the leading Swiss financing platform, and SICTIC, Startfeld is hosting the Forum. 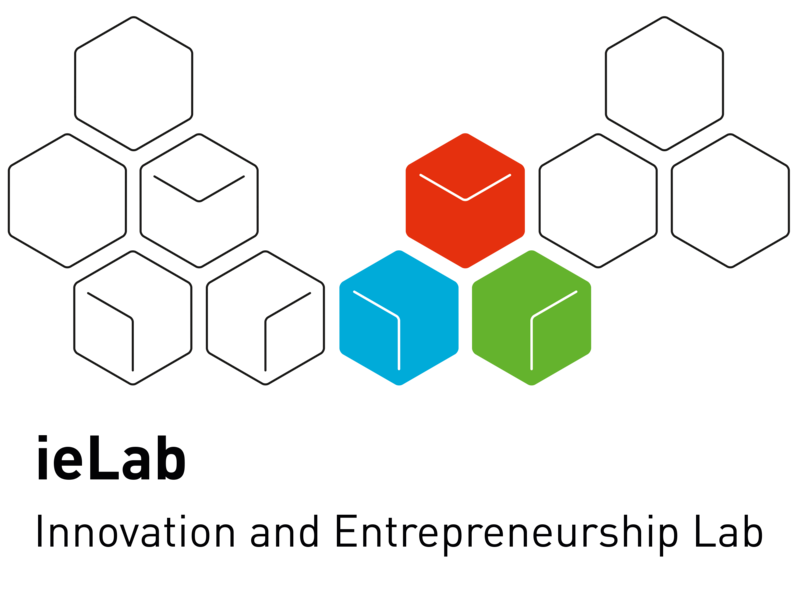 The ieLab is the Innovation & Entrepreneurship Lab of ETH Zurich and promotes, challenges, networks, supports and accompanies young entrepreneurs to entrepreneurial success. Your Coaching Program to Success! The Impact Academy offers you targeted support in crucial areas of the growth phase of your social business. The aim is to make your Start-up ready for impact investments through coaching and a supplementing online library. Startups need to build a growth plan and exit path early in their life cycle to unlock the value created and to maximize the chances of their founders and investors making financial returns. The Startup Accelerator is a professional online learning platform for startups with training content on entrepreneurial topics. A Pioneer Fellowship is awarded to one or two individuals intending to independently develop a highly innovative product or service to be exploited commercially and/or for the benefit of society. With the UZH BioEntrepreneur-Fellowships, the University of Zurich provides funding, advice, and support to young researchers in life sciences and related fields who intend to start up a company based on their own research carried out at UZH.